Bridget Walston focuses on Private Advisors’ real assets investment capability, which includes sourcing, underwriting, and monitoring specifically for private natural resources and infrastructure investments. 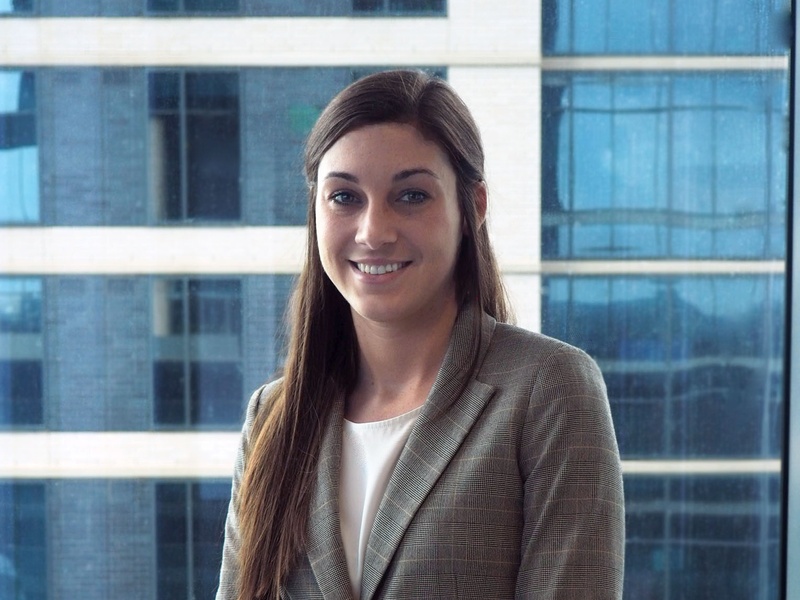 Prior to joining Private Advisors, Bridget was a corporate development analyst for Koch Ag & Energy Solutions in Wichita, Kansas, and interned as a process engineer at Goodyear Tire & Rubber Company. Bridget received a B.S. in Chemical Engineering from University of Kansas.